Well, Christmas is but 2 days away and 2013 is coming to a close, but that doesn’t mean there isn’t some fun to be had before the bright, shiny ball drops from the sky! 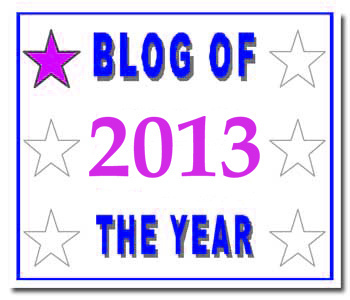 I was recently given the honor of being nominated for the blog of the year award by another blog I loyally read, My Year of Cupcakes! 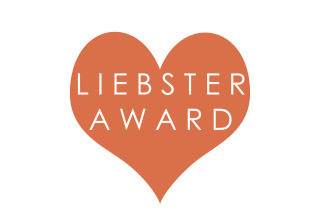 In a break from my usual confectionery posting, I am writing to respond to the recent nomination I received for the Liebster Award from fellow blogger My Year of Cupcakes! Thank you so much for thinking of me!